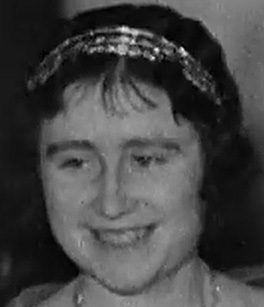 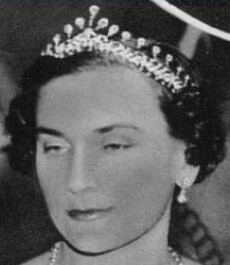 Creation: This tiara was made in 1932. 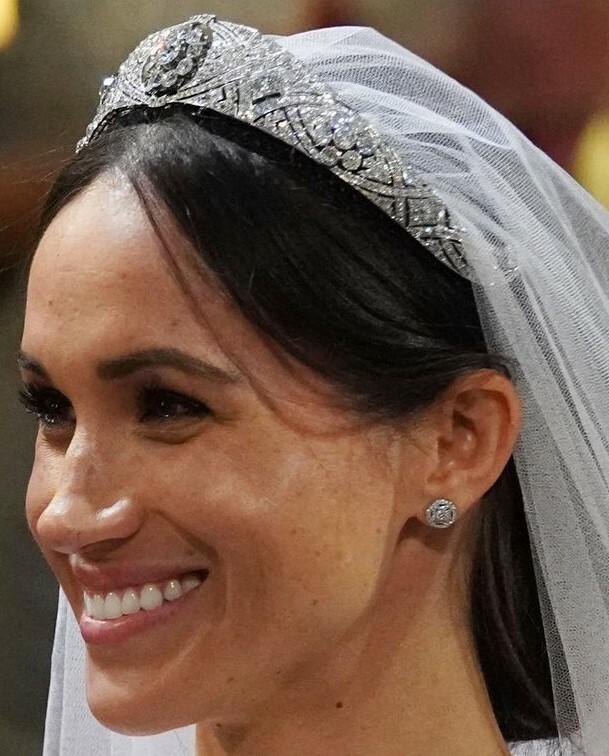 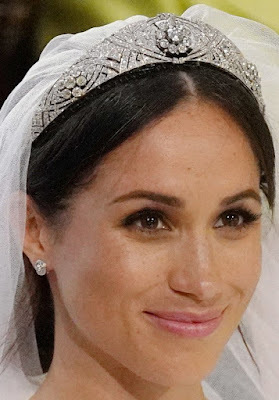 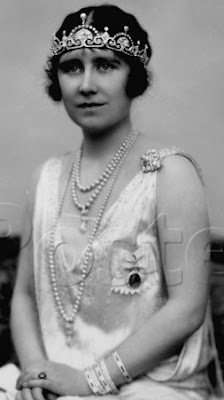 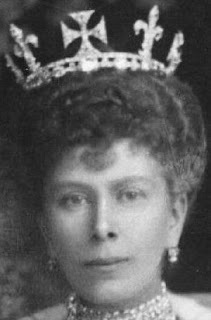 The center element is a detachable brooch made in 1893 that was given to Queen Mary by the County of Lincoln on the occasion of her wedding to King George V.
Did Queen Mary have other brooches that fit into the center of this tiara? 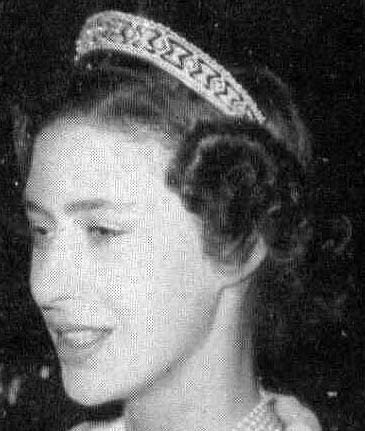 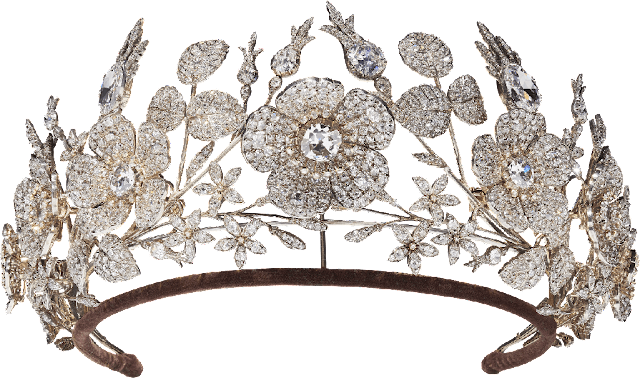 Creation: This tiara was made by Garrard in 1853 but had to be remade in 1958 after some of the diamonds were lost to the Hanoverian claim. 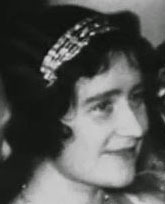 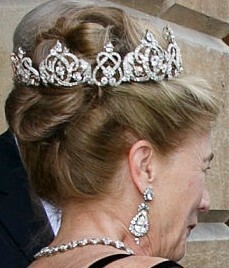 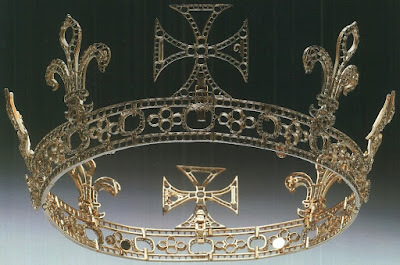 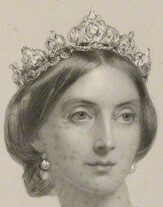 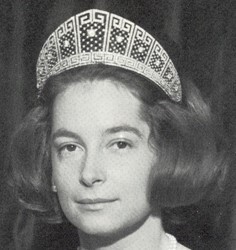 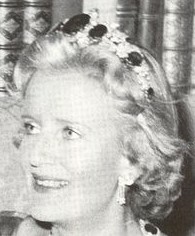 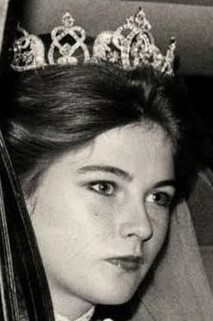 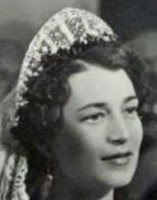 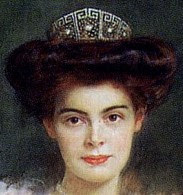 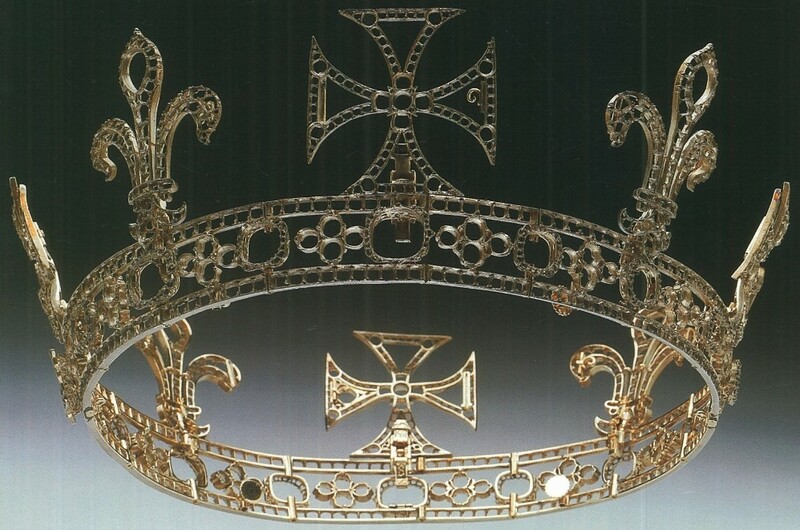 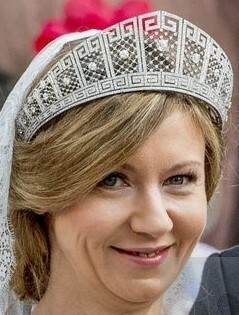 The crosses pattée and fleurs de lys were removable and could be replaced with four anthemion elements which were later used in the Countess of Wessex's wedding tiara. There was also a fitting for the Koh-i-Noor diamond. 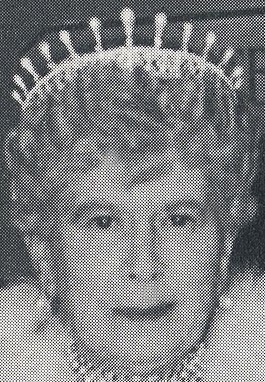 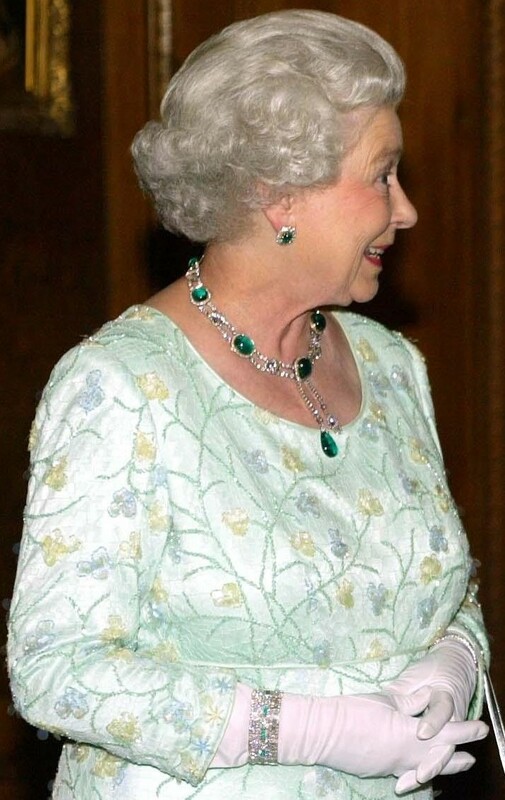 The diamonds were removed in 1937 so that they could be used in Queen Elizabeth's consort crown. 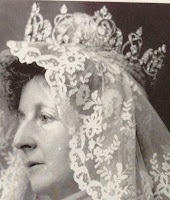 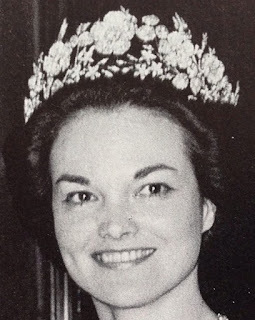 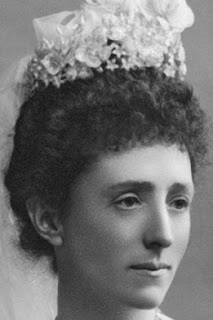 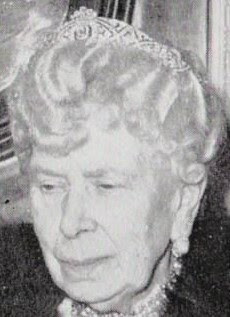 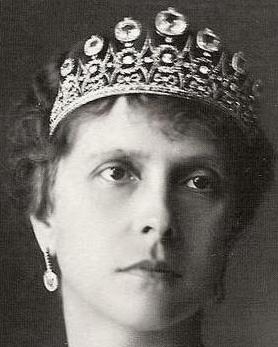 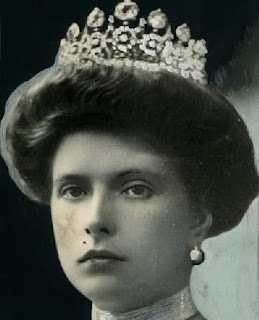 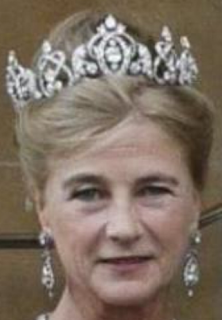 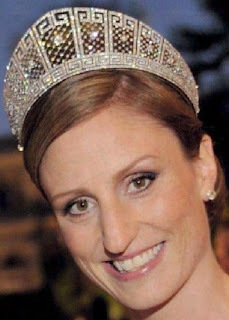 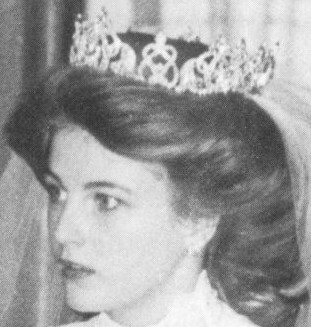 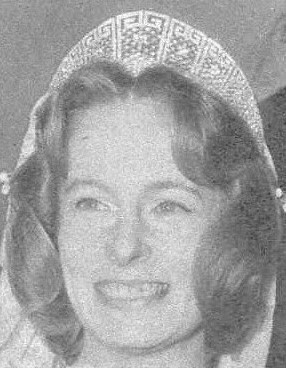 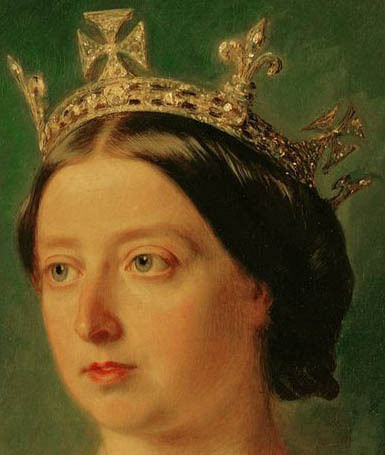 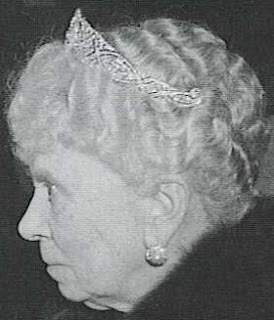 Was this tiara a remodeling of a tiara belonging to Queen Adelaide? 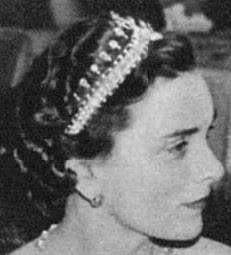 Creation: This tiara could be worn topped with 13 pearls.